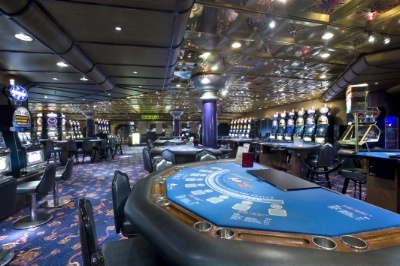 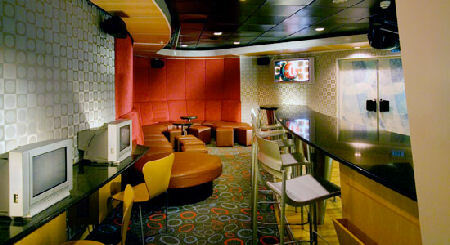 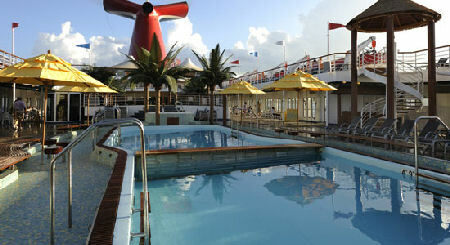 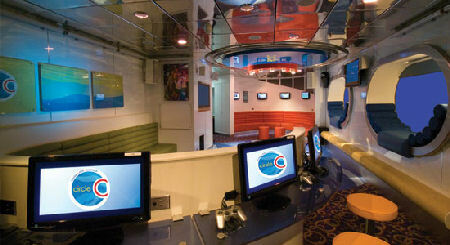 As the original Fantasy class ship, Carnival Fantasy has blazed a way of fun for many ships in the Fun Fleet. 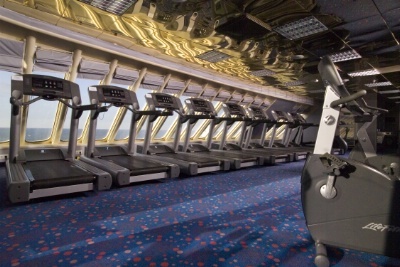 Today, the ship is fitted with all the modern conveniences that the discerning passenger could ever want. 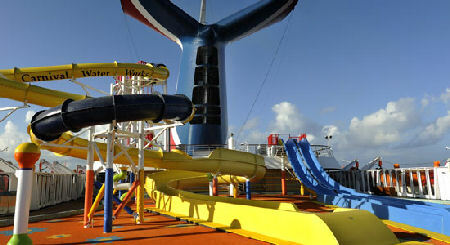 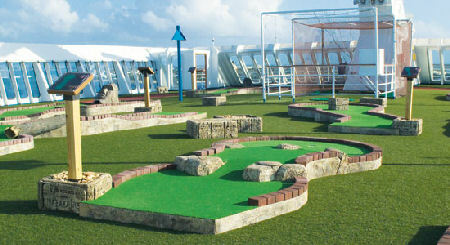 For a little fun in the sun, lay out by the ship’s resort style pool or play at Carnival WaterWorks, the ship’s aqua park, complete with a Twister Waterslide and the Splash Park. 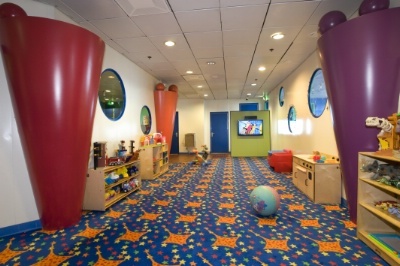 The kids can find plenty of fun and enriching activities in their own age divided clubs. 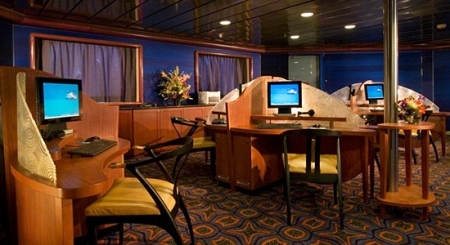 For a little alone time, the Serenity adults-only area can’t be beat with its bar service, ocean vistas and whirlpools for relaxation. 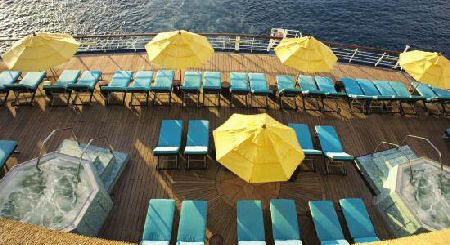 If you crave even more relaxation, the spa offers plenty of services that will help your body and mind unwind. 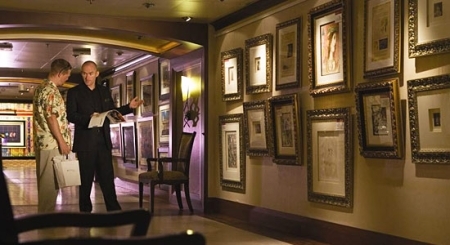 Although there are two traditional dining rooms, there are also other options which offer casual bites, Mexican and even burgers. 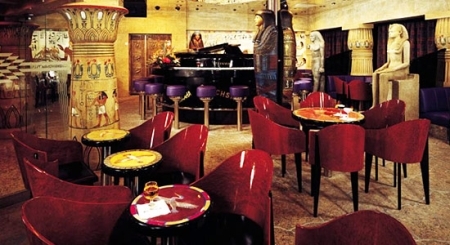 When the sun goes down, go see a Broadway style show in the main lounge or head over to one of the many bars, including one themed around ancient Egypt. 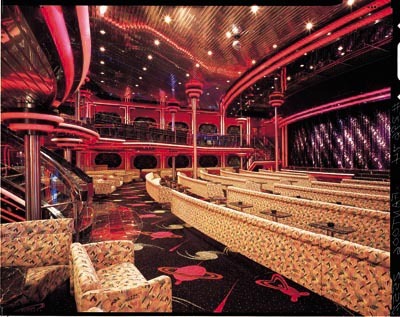 You’ll find all this and more when you join the long list of people that Carnival Fantasy has delighted since 1990.